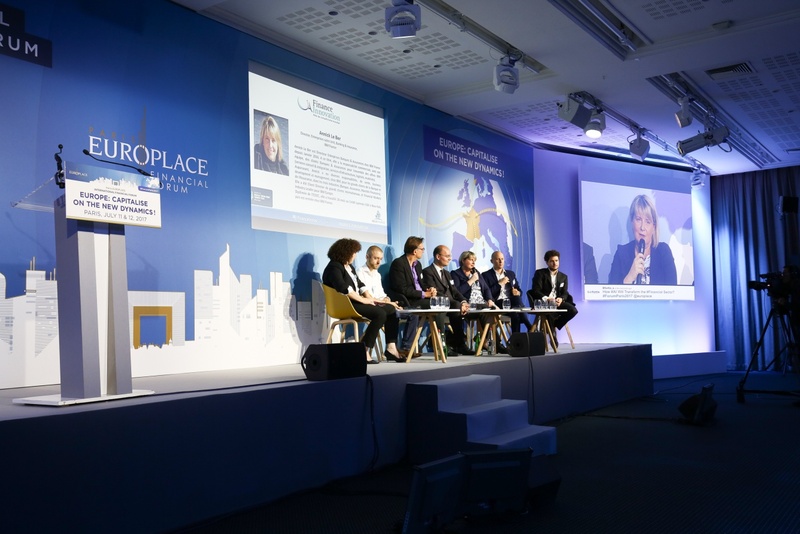 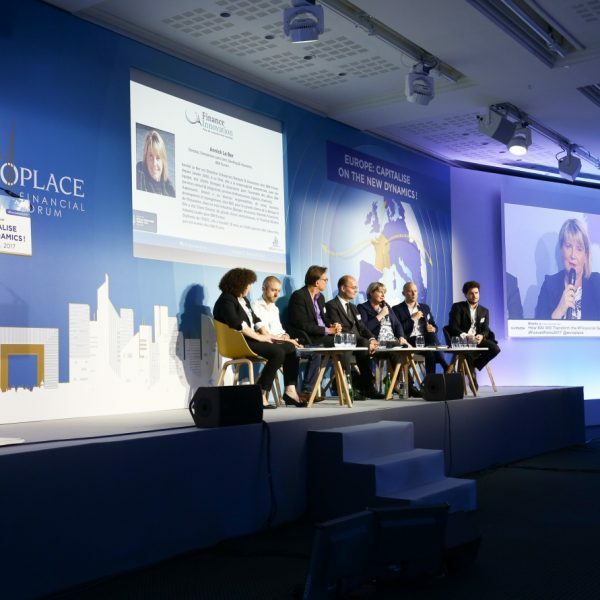 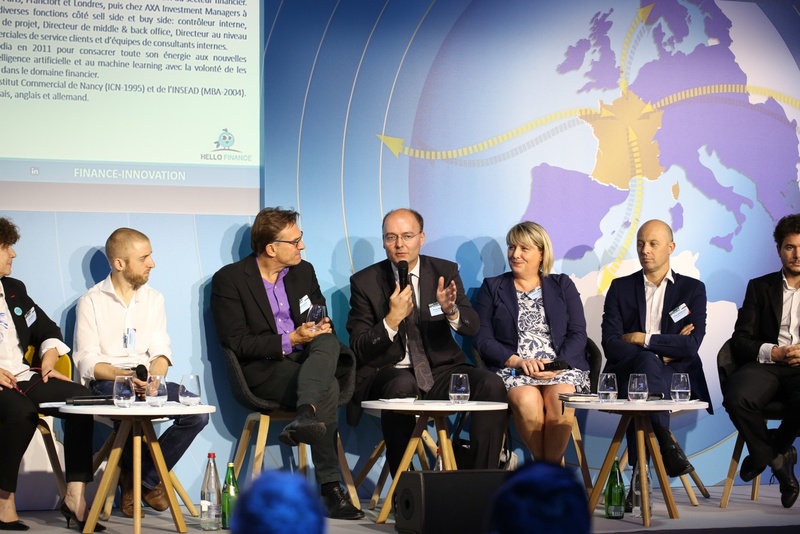 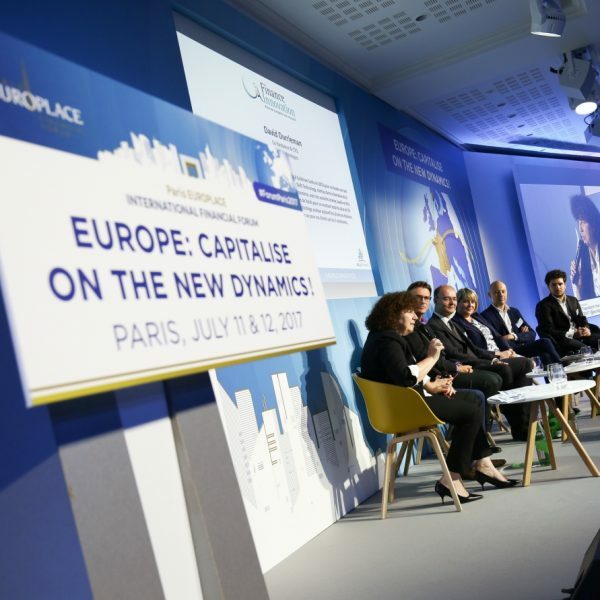 Olivier Debeugny, CEO of Lingua Custodia, was present at the International Financial Forum, an event organised by Paris EUROPLACE. 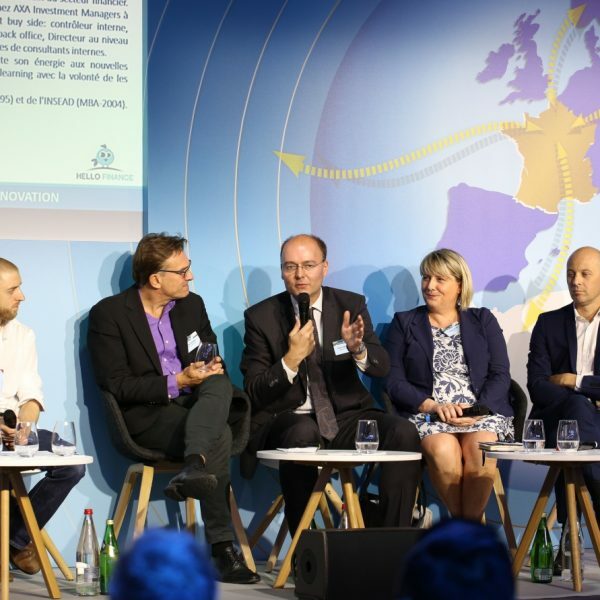 He participated to a Fintech roundtable about the question: “How AI Will Transform the Financial Sector?” and was able to take part to a lively and compelling substantive debate on the subject. 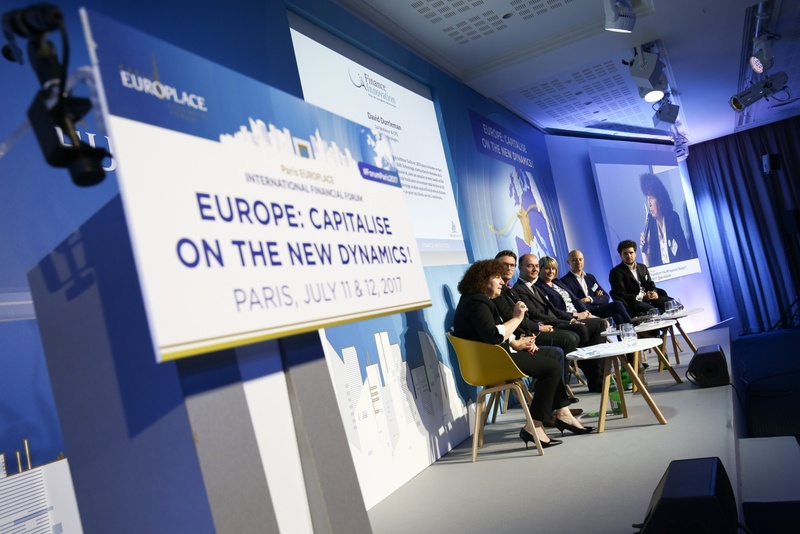 The discussion generated a great number of reaction from the audience, and led to a long Q&A with the crowd, in a stimulating and enthusiastic atmosphere.